American Road Service is a leading service centre of semi truck trailers. We’ve built our reputation as a company synonymous with innovation, quality, and durability. 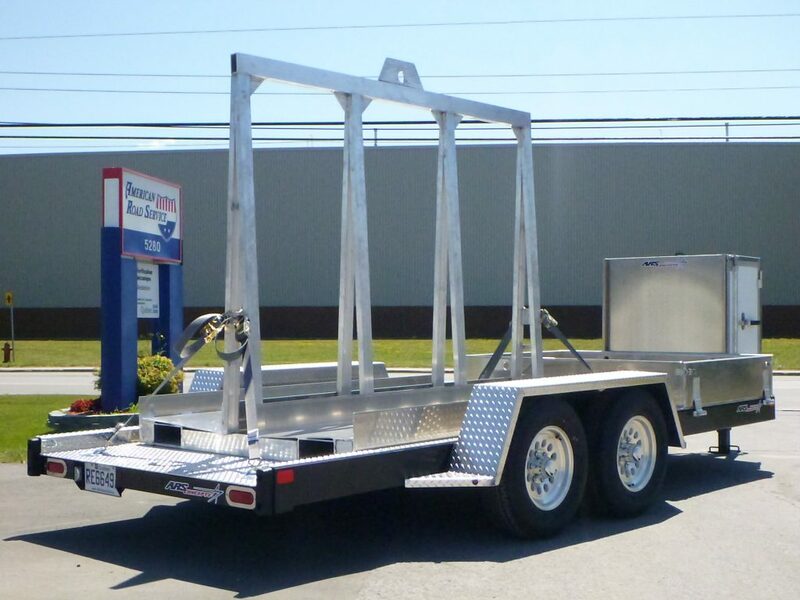 Our 28 bay facilities allow us to service semi trailers from bodywork, trailer door conversions and mechanical repairs. Our semi trailer parts department stocks over 3000 items and we offer select customers emergency trailer servicing 24 a day 365 days a year. 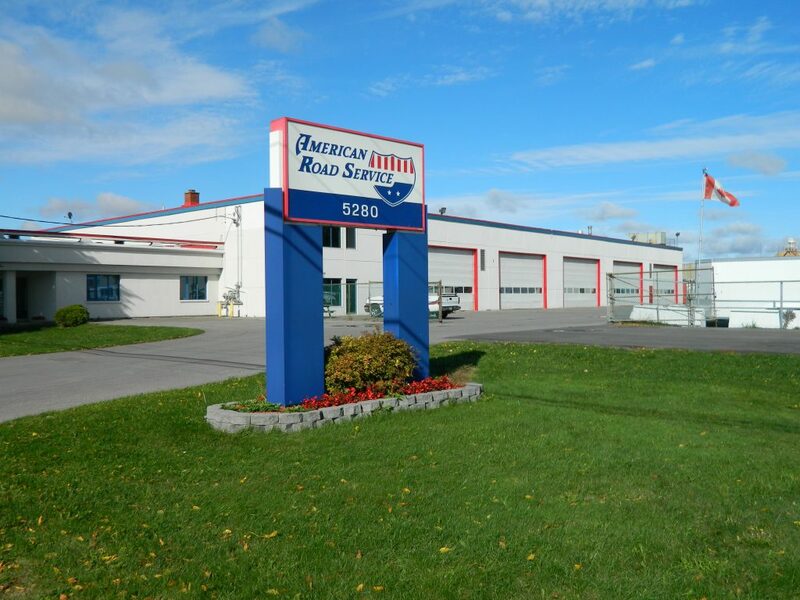 Located on the Island of Montreal in the city of Lachine, this family run business has grown to offer a wide variety of parts and a team of mechanics for servicing semi trailers. Quality of service and attention to detail has lead to signed agreements with major OEM suppliers like Wabash and Meritor to provide warranty coverage in Quebec. The technical capabilities of our service and parts department staff are superior in the fields of Trailer Parts and equipment. Our teams are dedicated to being informative and we welcome all inquiries. American Road Services, avec ses 30 années d’expérience, est la solution idéale pour les compagnies qui désirent que leurs remorques bénéficient des normes d’entretien les plus élevées avec un With over 30 years experience American Road Service is the ideal solution for companies looking to have their trailers maintained at the highest possible standards with the least amount of downtime. Our onsite parts department means instant access to thousands of parts, 24 hours a day and seven days a week. And because we’re the leading semi trailer servicing company in the Quebec, our bulk purchasing power means we have competitive parts pricing and pass the savings on to our customers.